Are you a Chrome browser user? If so, you aren’t alone. You and your students may be among the 54.8% of web surfers using the Google Chrome browser. That equates to approximately thirty million students in U.S. schools. 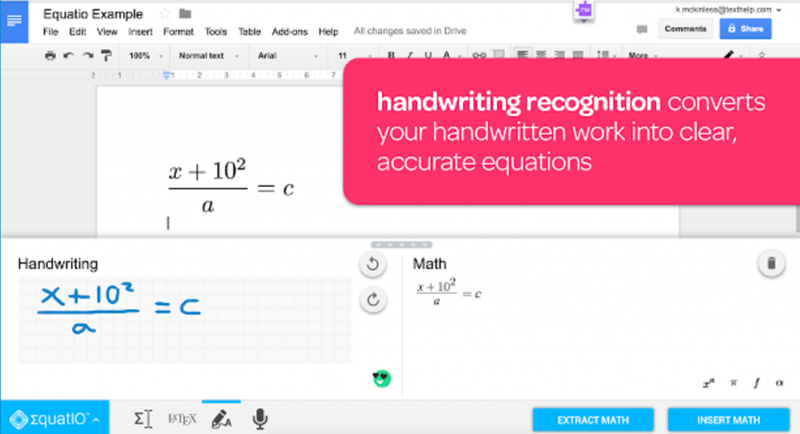 While tools like Microsoft OneNote, which features an equation editor and graphing tools, work great on Windows, what about Chrome browser alternatives on touch-screen Chromebooks? Here are some math tools that you will want to blend into your Chrome-based math instruction. Equatio – This Chrome extension takes the pain out of making equations or math expressions. You can also dictate equations to Equatio. Teachers can use Google Forms to create quizzes. Students can add diagrams, sketches, and more to make their thinking visible. It comes in a free and premium version. Watch video. 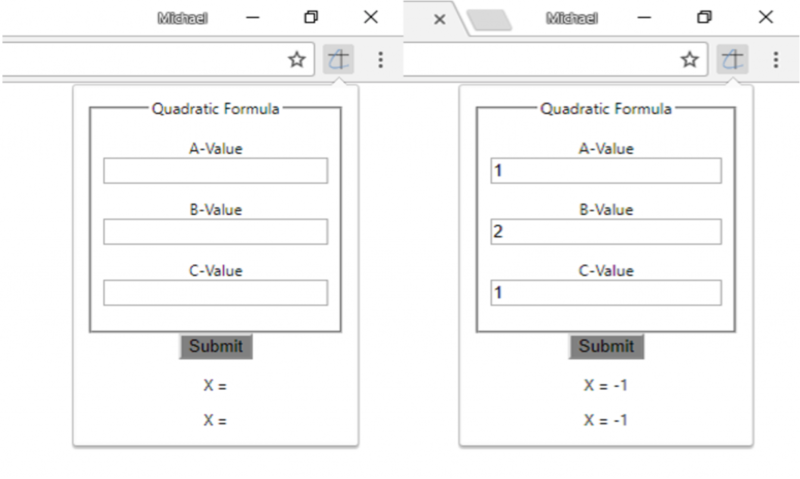 Quadratic Equation Calculator – Check your work with this free Chrome extension. Avoid struggling with solving quadratic equations in high school math or physics class. No more wrestling with coefficients. 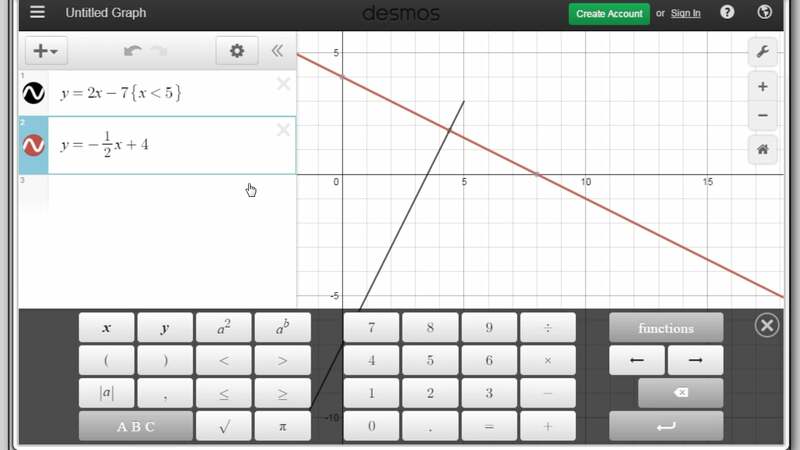 Desmos Graphing Calculator – With this free extension, you can plot polar, cartesian, or parametric graphs. You can also use sliders to adjust values to see graph results change in real time, and scale axes. Watch video. 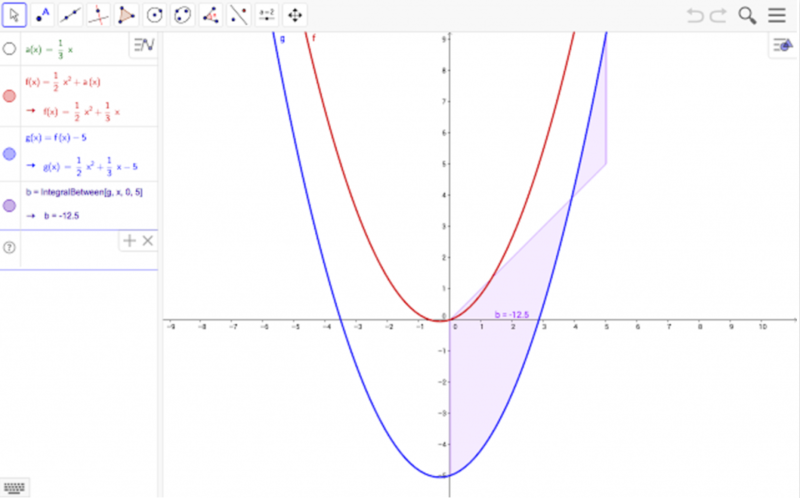 GeoGebra Classic – Blending graphing, geometry, 3D, spreadsheets, computer algebra, and probability into one tool, this Chrome extension enables students to analyze graphing-related data and do statistics. You can find many examples online at the GeoGebra website. 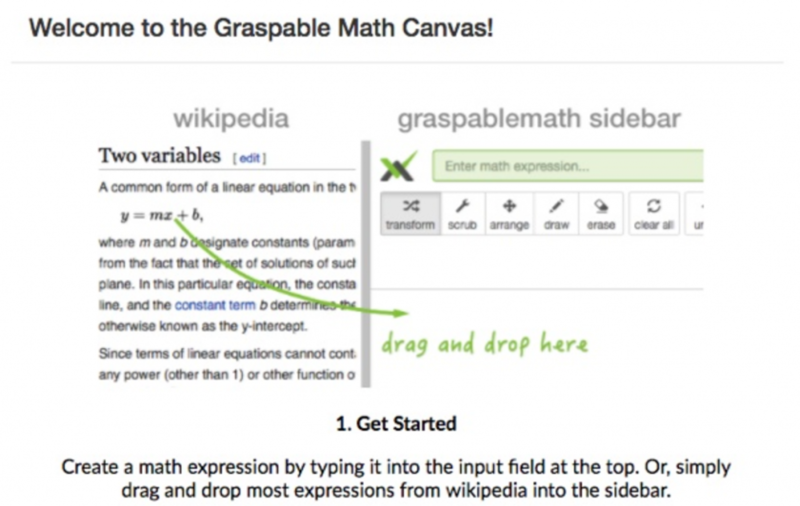 Graspable Math Sidebar – This extension, also available as a full-blown website, enables you to drag most static math expressions from Wikipedia or many other pages onto the canvas. 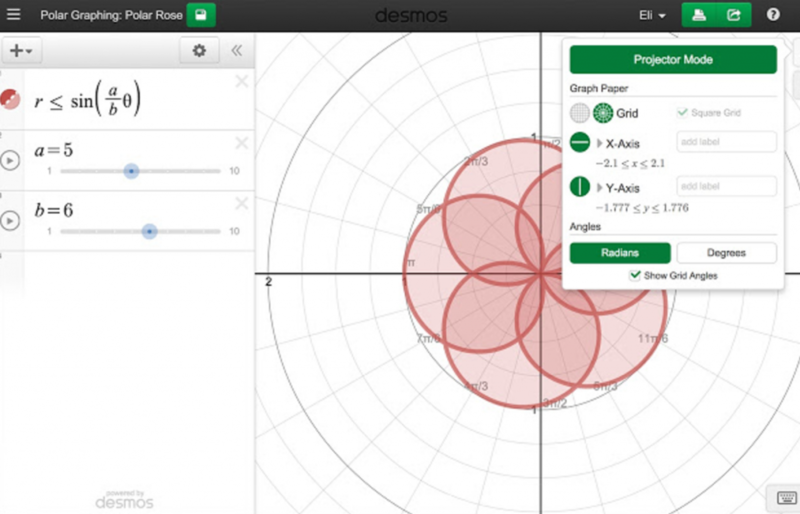 Then, Graspable Math makes those interactive for your students. 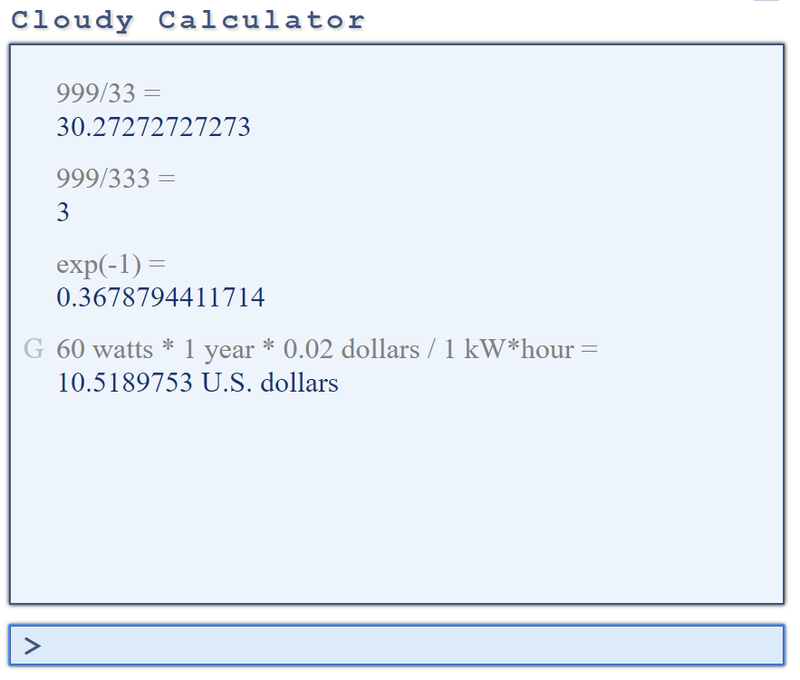 Once you drag and drop formulas into the sidebar or enter them directly, you are able to create algebraic derivations. The website comes with teacher resources, lessons, and projects. 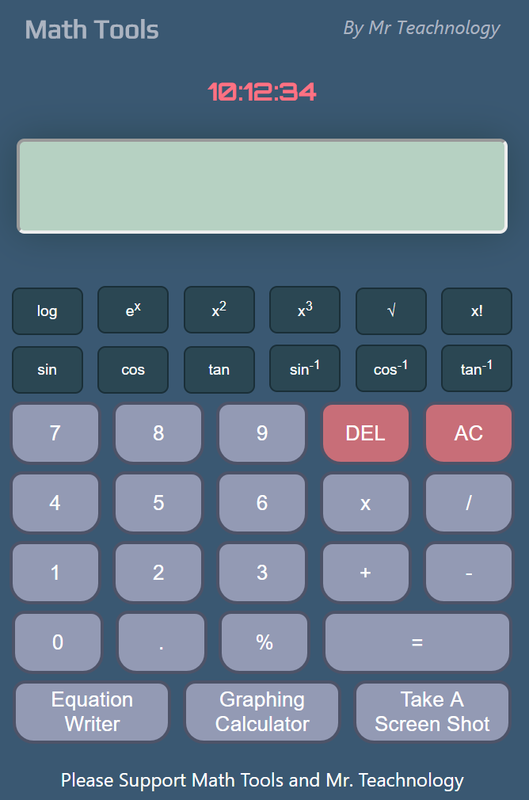 Math Tools – This Chrome extension includes “a digital scientific calculator, a graphing calculator and an equation writer.” This is only one of many free Chrome extensions that Jay Murphy (“Mr. 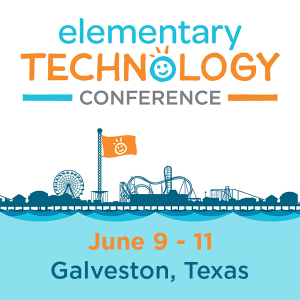 Teachnology”) has created and made available online. It has a simple interface that students can take advantage of. Math – This Chrome extension enables you to solve math equations, and type trigonometry, in the Chrome address bar. It features a save feature that keeps track of your last thirty results. The extension supports constants (e.g.Euler’s constant (E), Natural log of 2 (LN2), Natural log of 10 (LN10), Base 2 log of E (LOG2E), and many more). Single argument functions (e.g. abs(x)) can also be found. What great math tools have you discovered that work with the Chrome browser? Please share in the Comments section below!